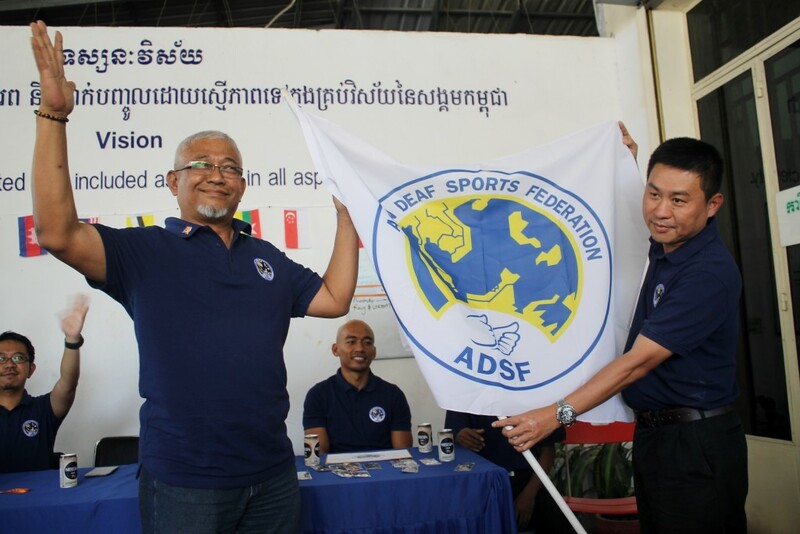 This past weekend, DDP was thrilled to welcome the board from the ASEAN Deaf Sports Federation (ADSF) to Phnom Penh. 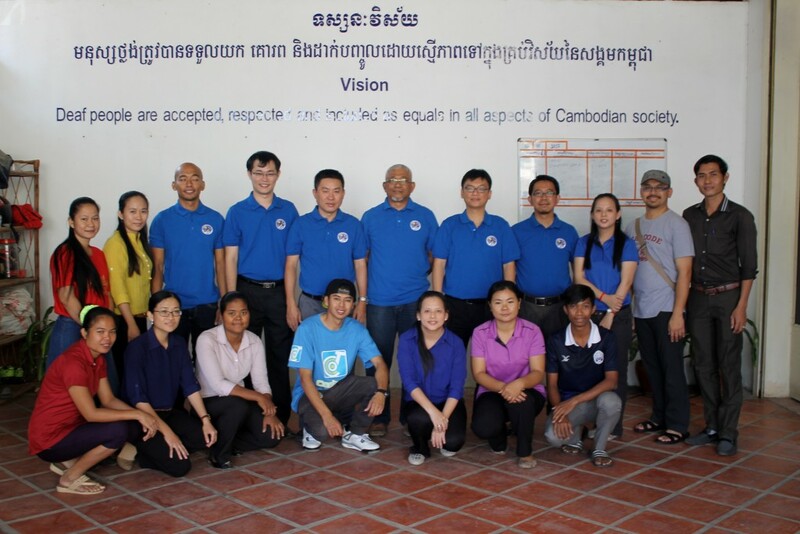 Their board members came from five different ASEAN nations and with the help of their host and contact here in Cambodia, Mr. Vong Sopheak, they are researching setting up a deaf sports association here in Cambodia. On Friday, the group took a tour of DDP and learned more about the services we provide to the deaf community. The next day, after an all morning board meeting, the group gave a presentation at the Deaf Community Center with nearly 50 community members in attendance. 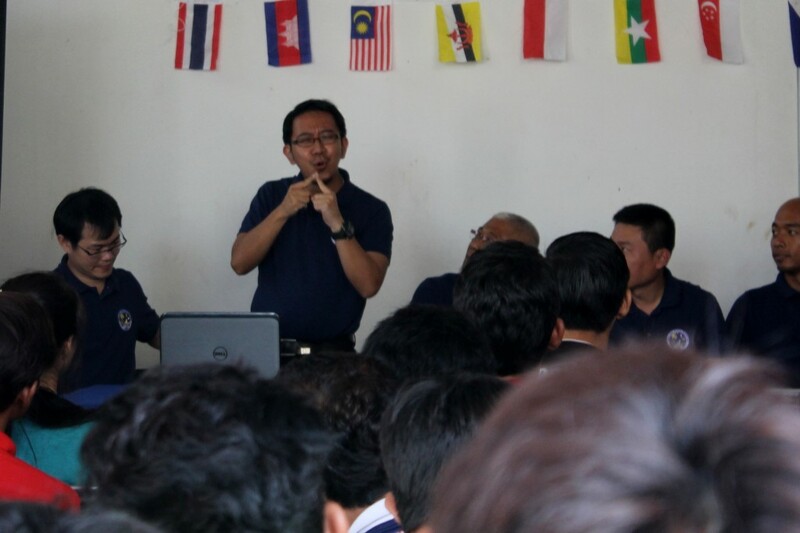 The board members shared about the work of the ASEAN Deaf Sports Federation, Deaf sports competitions, and the deaf sport associations in their respective countries. Additionally, they officially revealed the location of the 1st ASEAN Deaf Games that will take place in 2018. 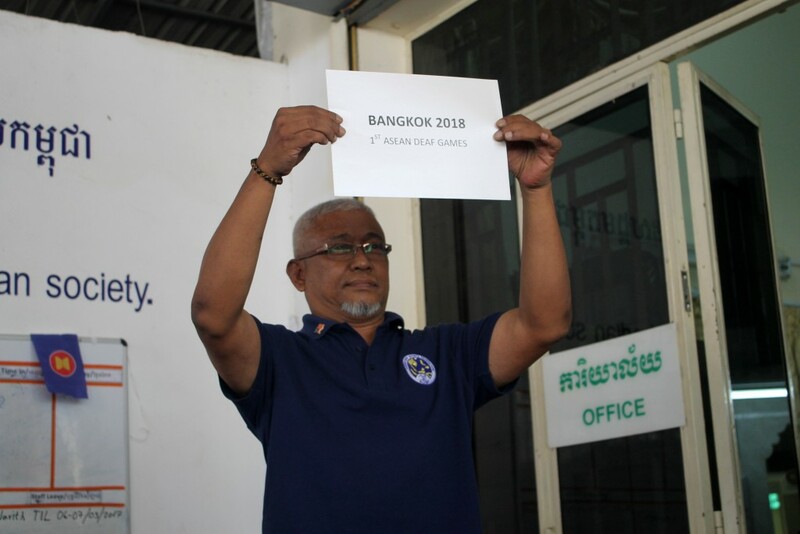 The deaf community was excited to hear about such an opportunity coming to Cambodia and was thrilled the games will be in Bangkok in 2018, as it is relatively easy and inexpensive (comparatively) for our athletes to go join. DDP looks forward to collaborating more with this group in the future. Thanks to ADSF for your work to support deaf Cambodians!